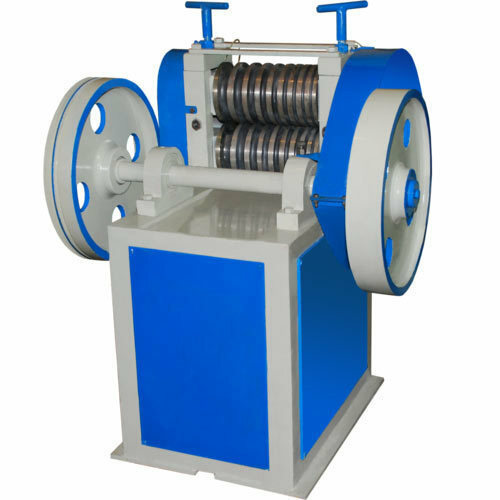 Manufacturer of a wide range of products which include wire pointing machine and tube pointing machine. 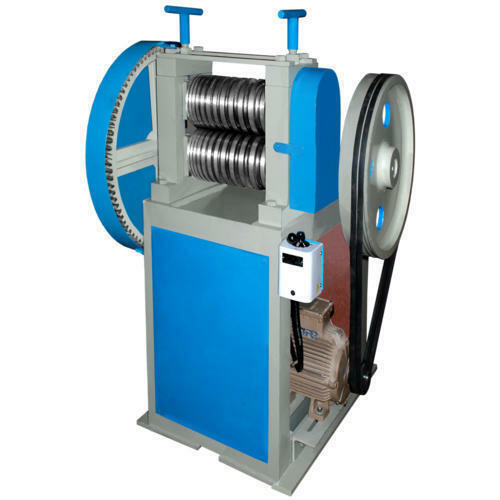 We are enlisted amongst the reckoned manes in the industry, offering wide array of Wire Pointing Machine. These products are quality approved and are available in different specifications. Our manufacturing unit is embedded with advanced technologies that assist us to develop quality assured products for our clients. Additionally, clients can avail the entire product range at affordable rates. We offer wide range of Tube Pointing Machine.